Merry Christmas & A Happy New Year to everyone! 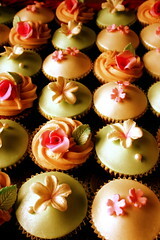 Le Cupcake has had a very busy year & will be closed until the end of January. We have some exciting new projects coming up & will be teaching classes as well. Details will be finalised during January so we will let everyone know what is happening. 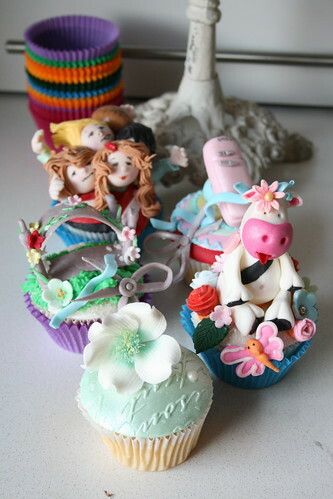 Disney Shoot Cupcakes (old), originally uploaded by kylie lambert (Le Cupcake). I'm waiting on better photos of the Disney Shoot Cupcakes.........as this photo isn't the best!